British Canoeing Awarding Body is pleased to launch the Provider eLearning and Course Content for the NEW Personal Performance Awards, which are available from January 2019.  The Course Content is now available on the Awarding Body website, enabling paddlers to find the right award for them! All of the awards are direct entry, with no age restrictions and 12 disciplines available, there’s something for everyone! The Personal Performance Awards Provider eLearning is now available, enabling aspirant Providers to start working towards becoming a Personal Performance Awards Provider. Every Instructor, Coach, Leader, Guide and Bell Boat Helm will be able to deliver the NEW Personal Performance Awards, providing greater access for the paddling community. For full details of the Provider requirements, please see the ‘Provider Requirements for the NEW Personal Performance Awards’ on the Awarding Body website. All Providers will need to complete the eLearning package before delivering the Personal Performance Awards. This online package can be accessed in your own time and reduces the need for travel, which makes this a more cost effective route for all Providers. This eLearning provides 3 years’ CPD, as well as completing the British Canoeing Assessors Training Course and costs £15. On completion of the educational package, the Provider will be sent an electronic document of the eLearning for further reference, as well as a British Canoeing Provider logo that they will be able to use in their promotion and marketing of running the awards.